In ultimate essence an eyewear frame is all about its composed materials, the build of said ingredients and the tech prowess of those materials in active structure. And the whole of that product/object is then in complete coordination to fit on a person’s face and function in securing a lens properly in relationship to that person’s eyes. Etnia Barcelona is leading the way with its unique approach to eyewear, making them a worldwide driving force in the optical industry. They are an independent brand of eyewear who has created a wide range of colors, collections and designs for everyone who wants to express him- or herself beyond the cannons imposed by momentary and passing fashion and trends.They are pioneers in the study and application of color resulting in truly unique color combinations and vibrant tortoiseshells that stand apart from the rest. Their designs and overall aesthetic is heavily influenced by fashion and art, both classic and modern, thus offering a wide array of styles for today’s customer. The eyewear brand Etnia Barcelona was an idea born from the mind of David Pellicer, a man who spent his childhood around sunglasses. He grew up playing in his grandparent’s sunglasses factory in Barcelona, Spain and he grew increasingly interested in how they were made. David Pellicer is carrying on a family legacy that goes back 3 generations, bringing with him vast knowledge of the industry and a passion for glasses. 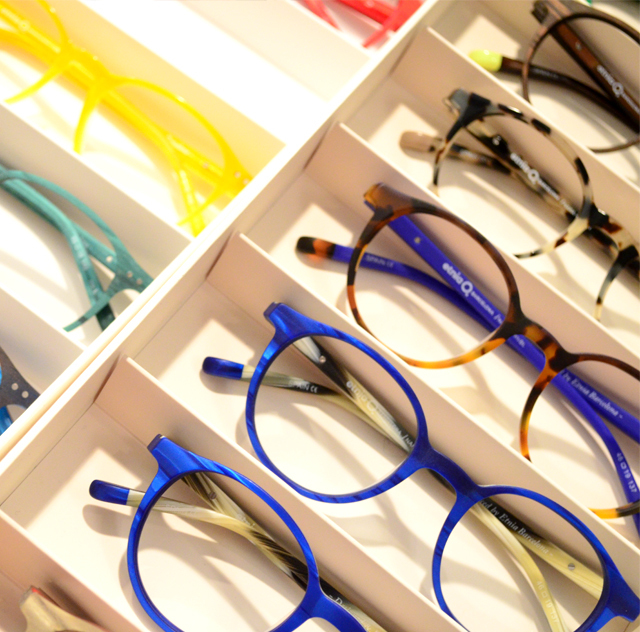 CEO David Pellicer’s entire eyewear oeuvre is a work of color artistry in and of itself. The Etnia brand spends as much time inventing the colors of new frames and lenses as they do on the crafting of the frames themselves. In fact, Etnia Barcelona is one of the only eyewear manufacturers to have created some unique five hundred colors patented by them. Etnia’s unique colors and acetates are produced by master artisans Mazzucchelli in Italy, who use only the finest, 100% organic cottons to blend acetates which are then aged for twelve weeks, resulting in the highest quality material possible. They conducts colour studies twice a year to incorporate new tones into the latest designs, and inspirational moods are generated to imbue the newest collections with life and richness. This dedication has established the company has a true pioneer in the study and application of colour. They are also passionate about incorporating sustainable materials into their creations. 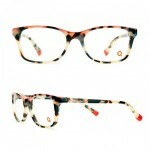 All Etnia Barcelona glasses are produced using 100% natural acetate. Not to mention, all of their eyewear is made from natural organic compounds, which means they are recyclable and biodegradable. Launched 2003 in Barcelona, Spain, Pellicer’s goal in creating Etnia Barcelona was to bring unique colors, the height of technological innovation, a supreme level of wearing comfort, and an avant garde sense of artistry to the world. He also brings an exclusive knowledge of facial anatomy to the table, which makes his frames some of the best fitting, most comfortable glasses in the world. As Pellicer explains, “Comfort and design are the strong points of Etnia Barcelona glasses. 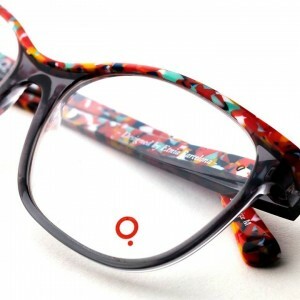 Our exhaustive knowledge of facial features is transferred to each piece, thereby producing some of the most comfortable eyewear in the world.” The goal is to create a product that works for many face types, which came from the name “Etnia”. Every pair of Etnia Barcelona is the final assembled product of many smaller pieces of carefully crafted perfection. Likewise, Etnia’s unique hinge mechanism, which allows the glasses to fit fluidly to any face, are made and polished by the manufacturing giants, Comtec. 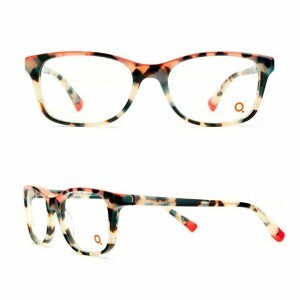 Etnia is establishing itself by always producing colorful and trendy models at accessible prices.